Our products are approved with a number of renowned consultants. Our reputation for competitive pricing, uncompromised quality and timely delivery has long transcended the Indian shores. 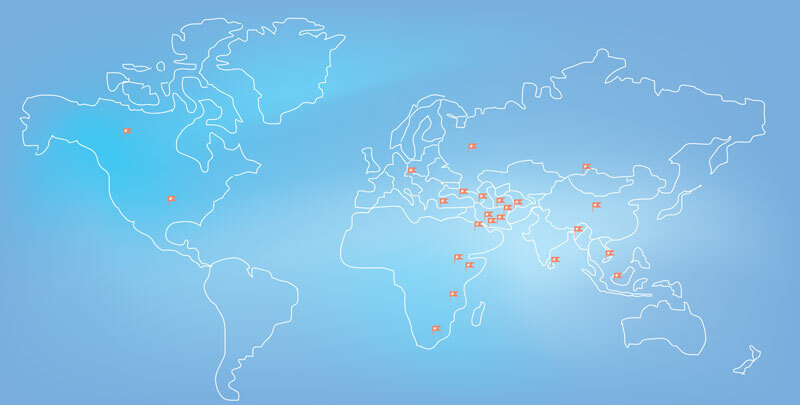 We have established a strong presence and are a name to be reckoned with in over 20 countries.